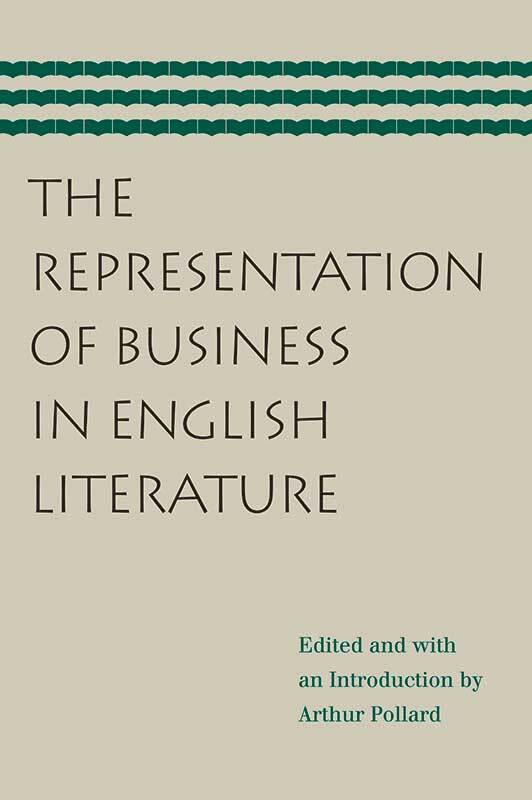 In The Representation of Business in English Literature, five scholars of different periods of English literature produce original essays on how business and businesspeople have been portrayed by novelists, starting in the eighteenth century and continuing to the end of the twentieth century. The contributors to Representation help readers understand the partiality of the various writers and, in so doing, explore the issue of what determines public opinion about business. Arthur Pollard (1922–2001) was Professor Emeritus of English at the University of Hull in Hull, East Yorkshire, England. John Blundell is General Director of the Institute of Economic Affairs, London. Foreword, index of fictional characters, subject index.